Back at the 2017 Geneva Motor Show in March, Jaguar Land Rover Special Vehicle Operations boss John Edwards hinted at the possibility of the Land Rover Discovery getting its own SVO treatment. He didn’t dive into any specifics, opting only to say that if SVO did create one, it would be somewhere in the middle “between Paris Dakar and Camel Trophy,” two famed off-road races. I can’t tell if just-unveiled Discovery SXV is capable of competing in both races, but give credit where it’s due: JLR’s SVO unit came through on its word. The Land Rover Discovery SVX is the result of what happens when a goal is set and that goal is accomplished. On paper, it’s billed as the most powerful version of the Discovery ever created, and the numbers certainly speak for themselves as the Discovery SVX is capable of producing 525 horsepower and 461 pound-feet of torque, thanks in large part to the SUV carrying a much bigger 5.0-liter supercharged V-8 engine compared to the smaller 3.0-liter V-6 mill that all other Land Rover Discovery SUVs come in. It’s not just about the engine either. 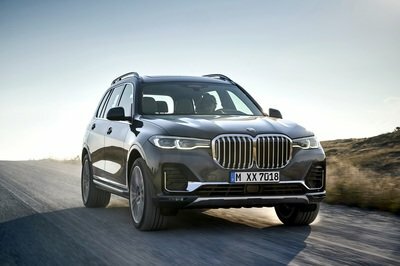 SVO understood that for the Discovery SVX to reach its full off-road potential, it needed significant changes to its mechanical and handling faculties. The division did just that, and a whole lot more. Certainly, the results speak for themselves. Is this still a Land Rover Discovery? Technically, it still is because it maintains a significant part of the Discovery’s aesthetics. But if you add all of the changes up, you can be excused for thinking that it’s a different model entirely. 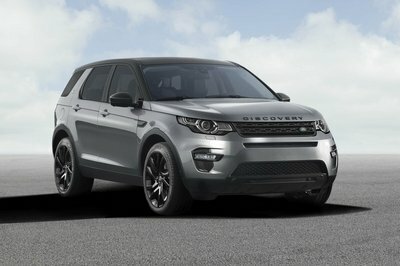 It already has a Range Rover engine underneath its hood and on top of that and the significant increase in power, the Discovery SVX also features new off-road features, including a Hydraulic Active Roll Control system that was put into the SUV to help it navigate around the most perilous of off-road conditions. 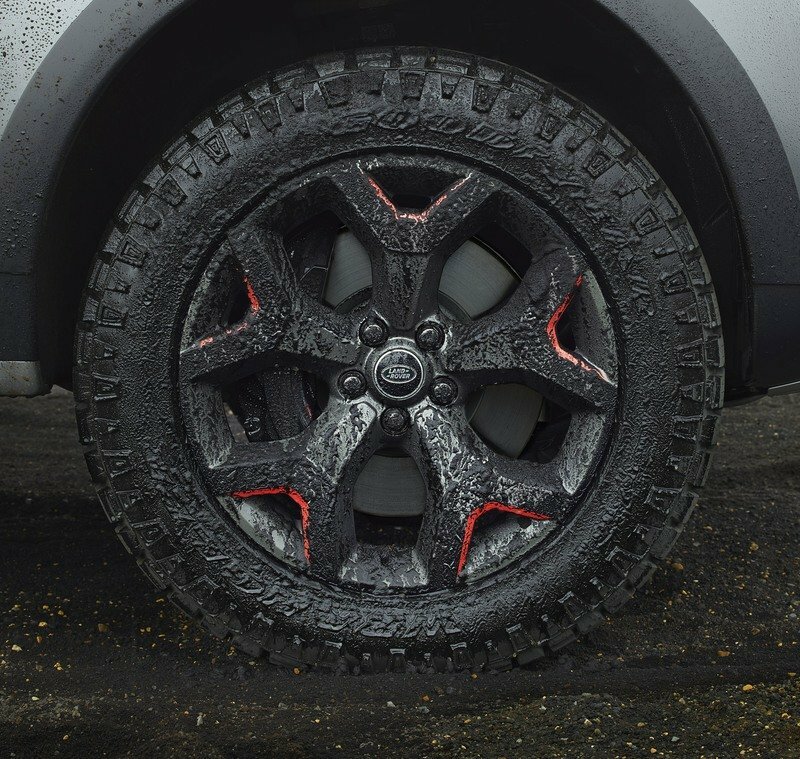 Owners hardly need a system like it when they’re driving their SUVs on highways or urban streets, but out there in places where roads are a lot less forgiving, a system like the HARC (I made the acronym up) is important for the SUV to maintain wheel articulation, off-road traction, and all-around body control. Move beyond the HARC system and the Discovery SVX also gets a raised air suspension, stronger dampers, and a set of 20-inch alloy wheels, all of which are wrapped up in all-terrain tires from Goodyear Wrangler. 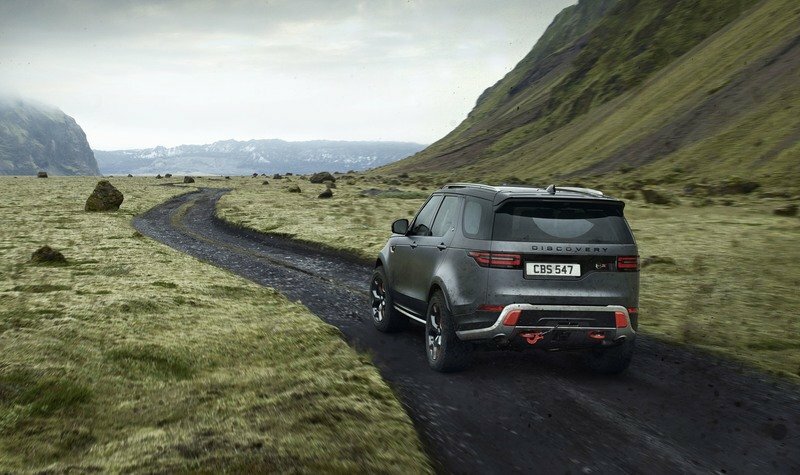 In line with the technical upgrades, SVO also gave the Discovery SVX center and rear locking differentials and a number of other off-road-specific systems like Hill Descent Control, Electronic Traction Control, and All-Terrain Progress Control. 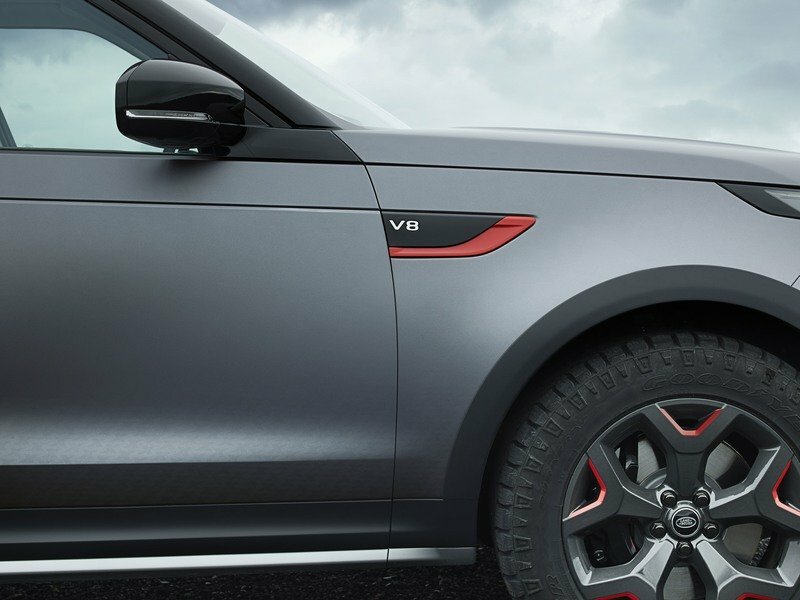 Hard as it is to imagine what all these features could look like on the road, JLR’s SVO division is making it easier for us by actually creating a specific car that houses all of them. 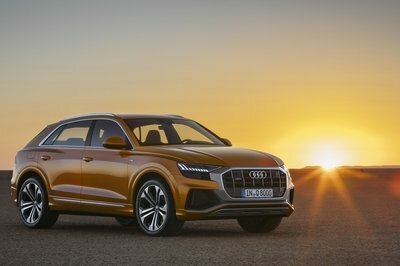 Even better, there are apparently plans to bring the car into production next year. 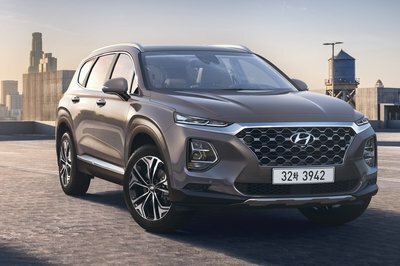 Land Rover said that the Frankfurt-bound model is a “production preview,” which essentially means that this is what we’re going to see with the actual production model, except for some very minor changes. Maybe an extra fog lamp or two. 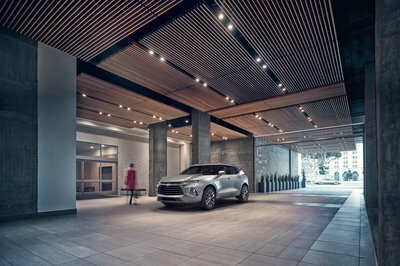 Either way, the automaker also hasn’t said how many units of the Discovery SVX it plans to build. Rest assured though, however many they are, I don’t see them sitting in the inventory too long.